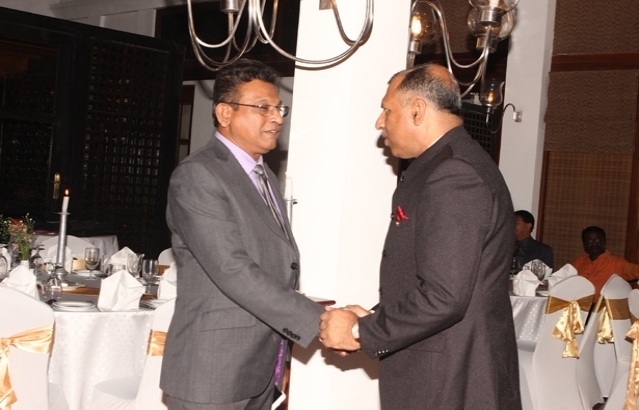 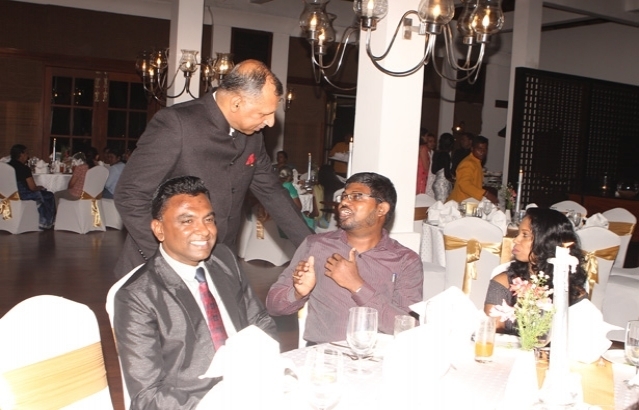 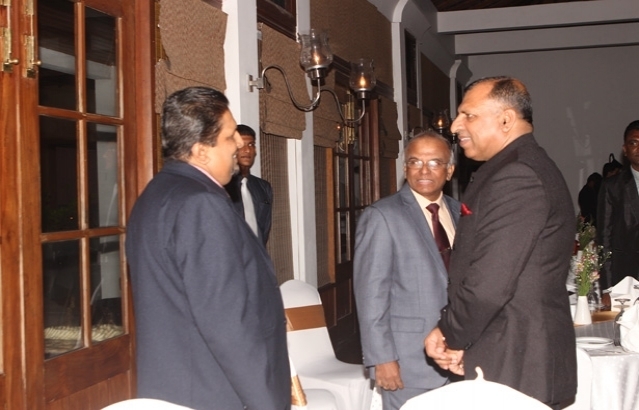 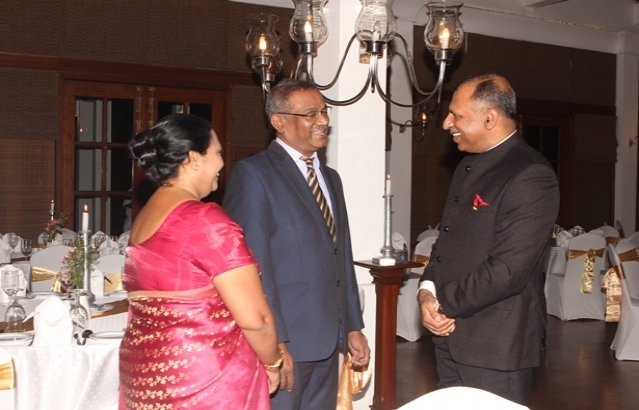 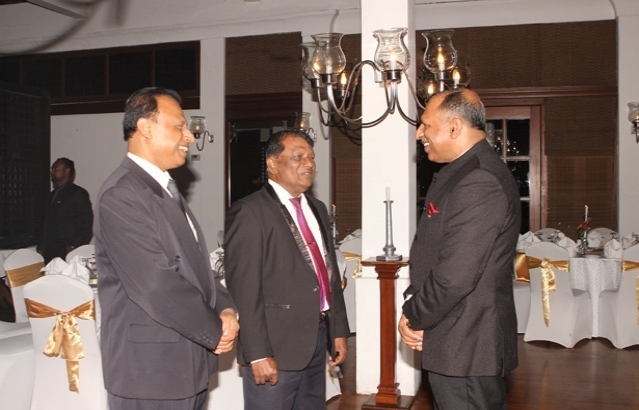 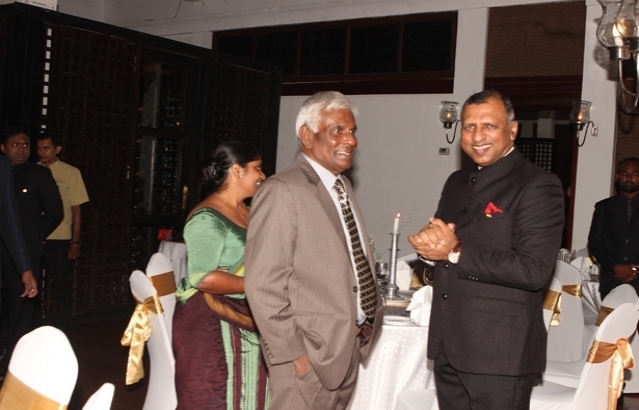 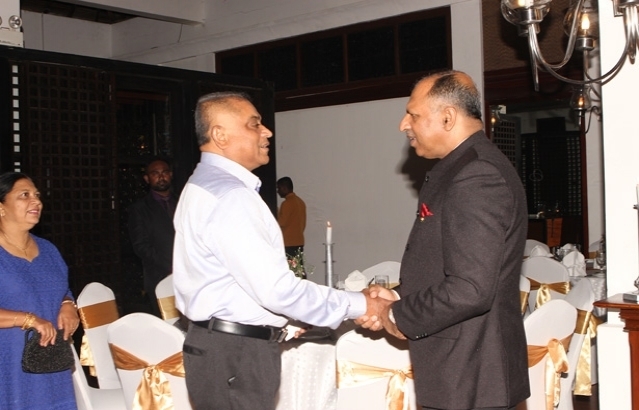 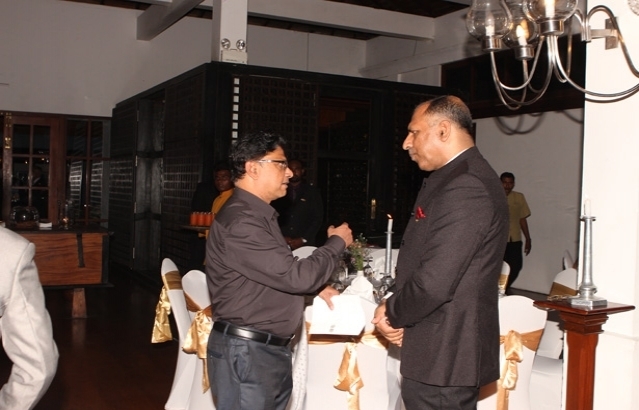 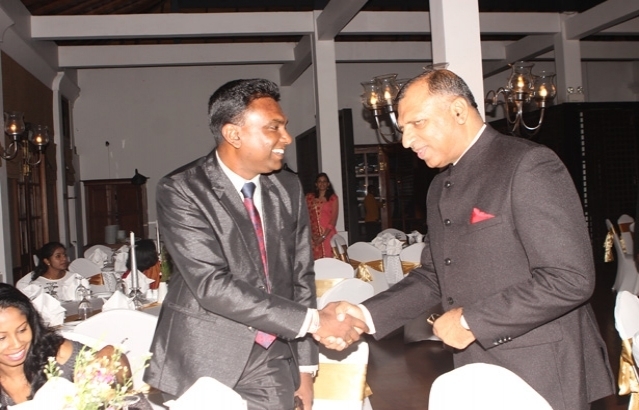 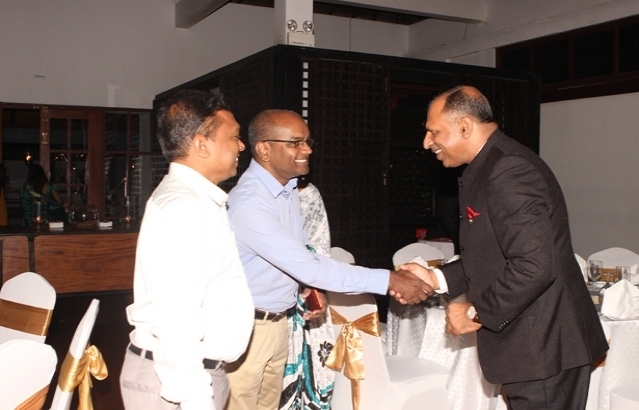 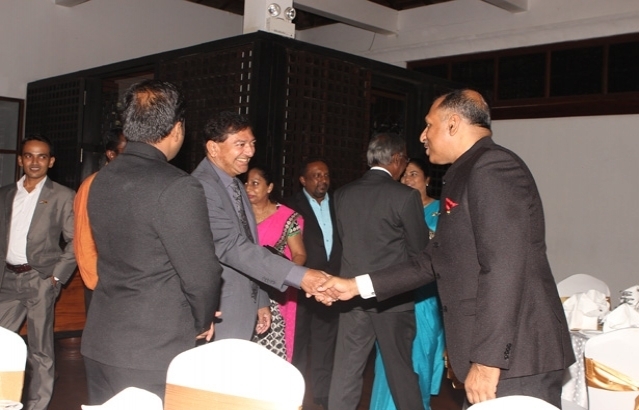 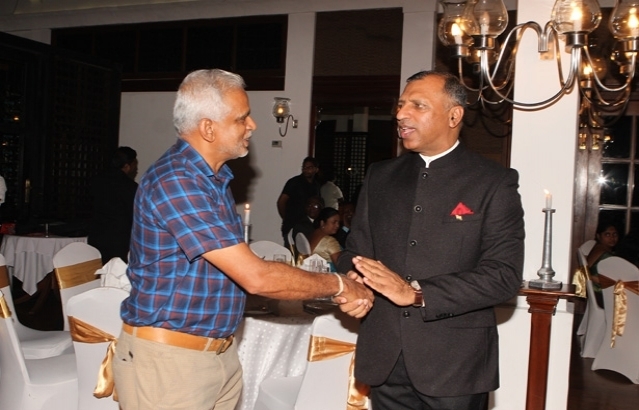 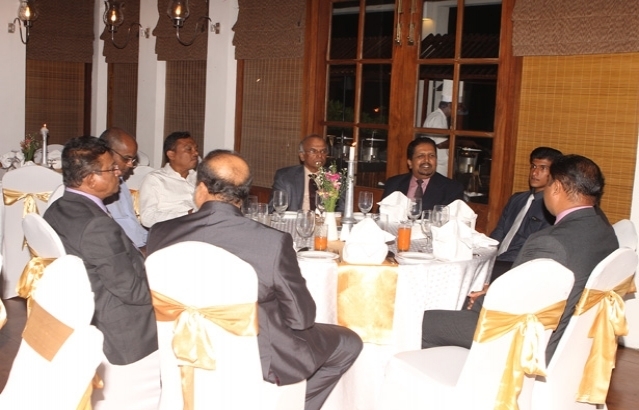 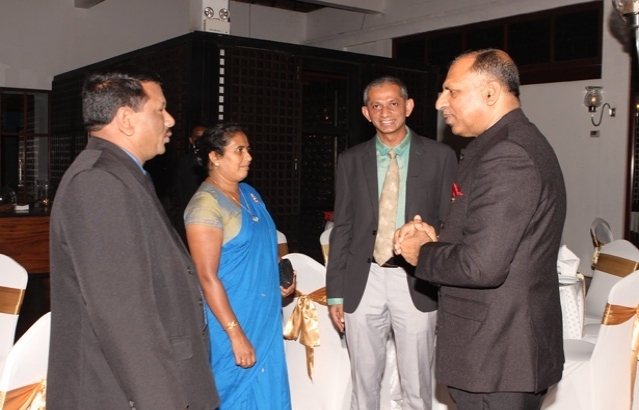 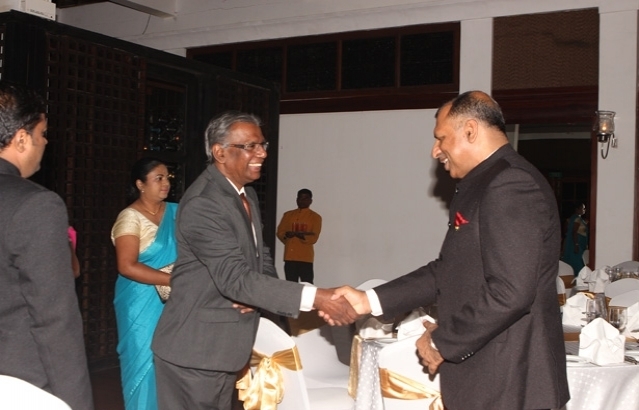 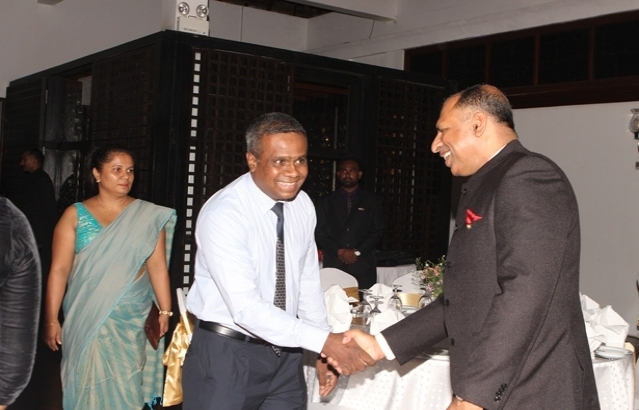 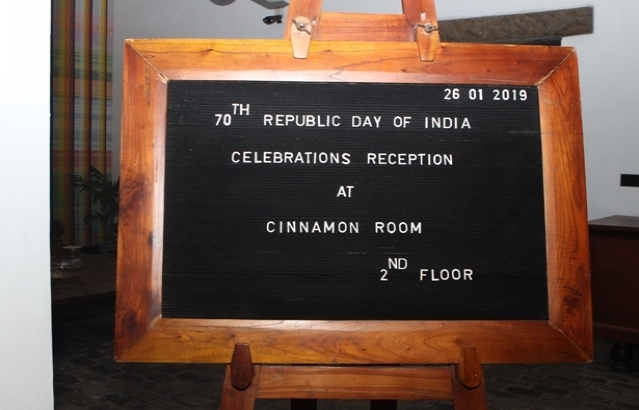 To commemorate India’s 70th Republic Day, a dinner reception was hosted by Consul General, Shri Prem K. Nair, at the Jetwing Lighthouse Hotel on 26th January 2019. 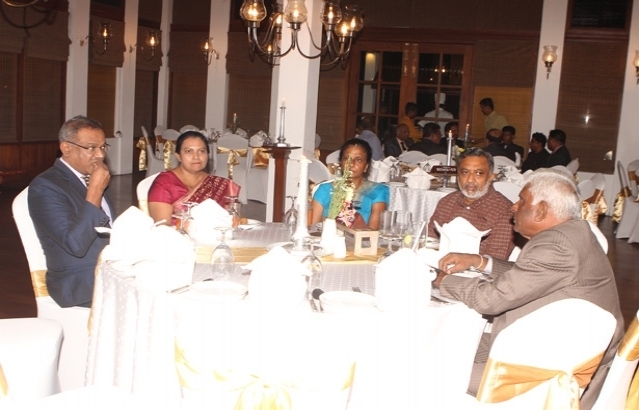 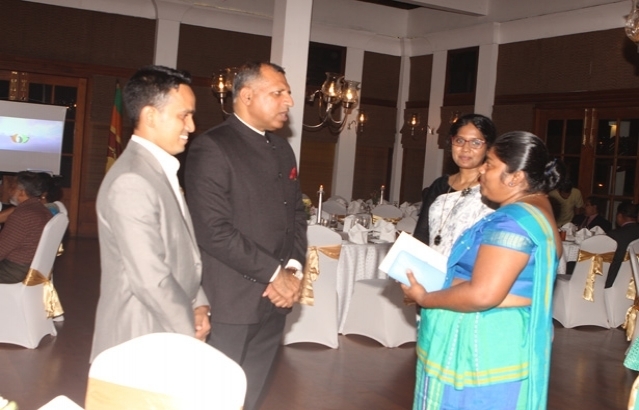 The reception was attended by about 80 guests including Mr. U.G.D Ariyathilaka, Hon’ble Minister of Agriculture and Agrarian development, Southern Provincial Council, Mr. Chandima Rasaputhra, Hon’ble Minister of Education and Land Development, Southern Provincial council, Secretary Ministry of Fisheries (SP),Secretary Ministry of Sports,Youth and Cultural Affairs (SP), District Secretary, Matara, Deputy Vice Chancellor, Deans and heads of various faculties of Ruhuna University, Municipal Commissioners from Matara & Galle, Members of Chamber of Commerce & Industries from Galle & Matara Chairman & CEO of Lanka Salt Limited, and other prominent local persons. 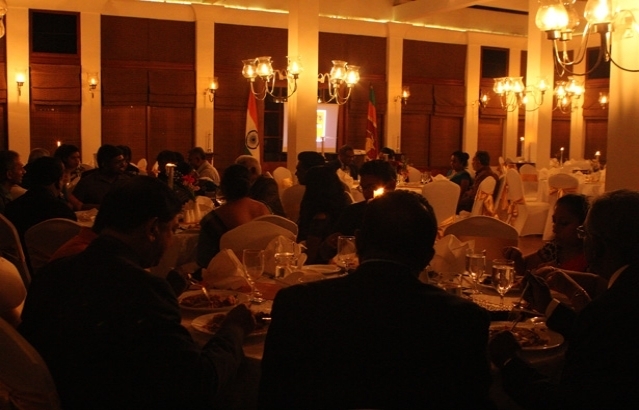 Documentaries on India’s strengths and achievements, tourist attractions were screened on the occasion.